Second Chance Animal Rescue doesn’t receive government funding. We rely on donations to rescue, rehabilitate and re-home animals that would otherwise suffer. We need your help to continue saving lives every day. Cats and dogs that find themselves without a home deserve a second chance and we are here to ensure that they get one. We are committed to facilitating the successful matching of families with their new best friend, making sure that they become a valued addition to their lives, for the rest of their lives. Enriching the lives of companion animals by reducing overpopulation, increasing adoptions and engaging the hearts, hands and minds of the community. 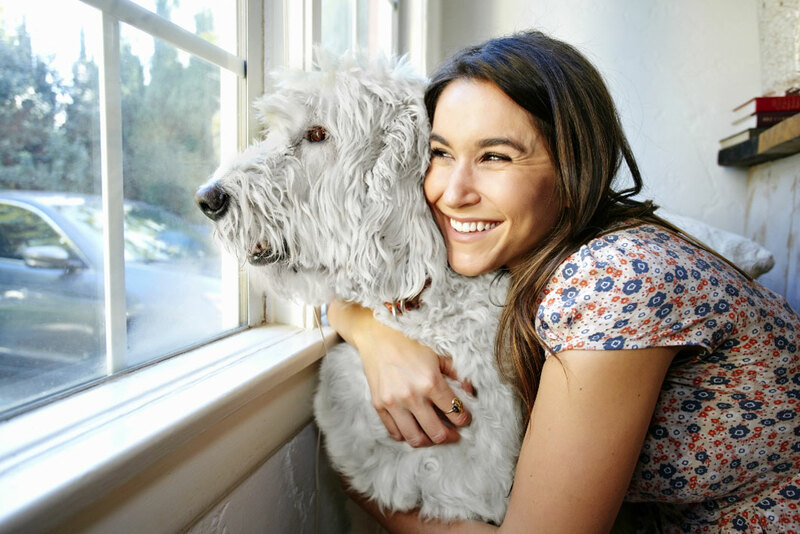 The SCAR Animal Hospital will help keep pets in homes by ensuring that any pet owner can afford to get medical care that is less expensive than other veterinary hospitals. By keeping costs affordable, we reduce shelter relinquishment and achieve our mission of reducing pet homelessness.